Present on the occasion were Sasha Agha, Tanuj Virwani, Rati Agnihotri amongst others. 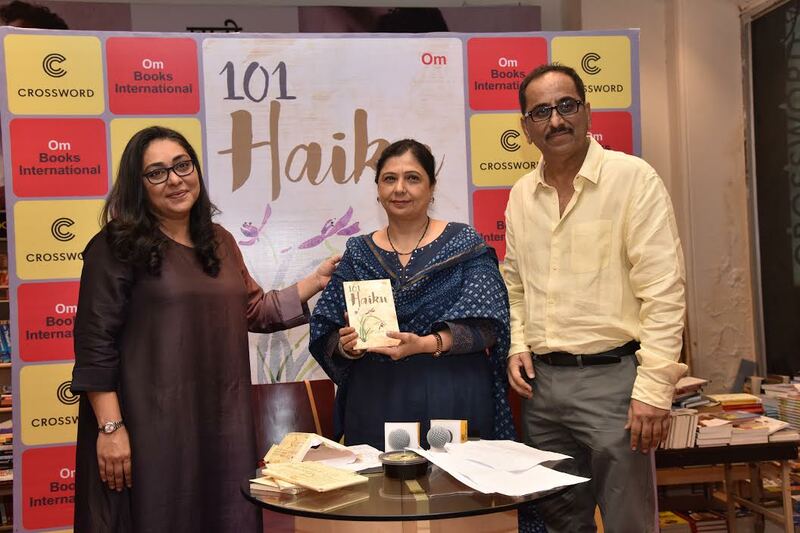 This is the maiden venture in the world of Haiku for veteran author, Dinesh Raheja, who has five books to his credit so far. A popular Japanese form of poetry, Haiku juxtaposes two images to provoke thought or induce a smile or fill your senses with awe and wonder at the inherent beauty in nature. It’s essentially a three-line seduction into the world of aesthetics and art.